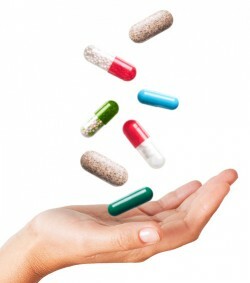 Are you taking 5 or more medicines on a regular basis? What is a Meds Check? 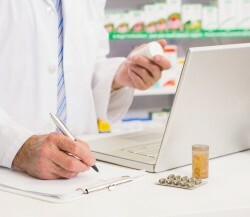 A Meds Check is a 30 minute consultation with our pharmacists that will give you more confidence in your medication.